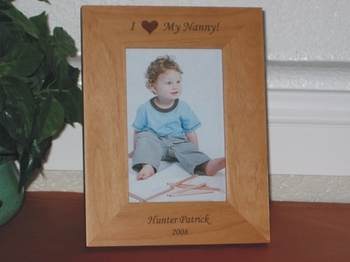 Don’t put your most cherished photo in a plain frame from a store. 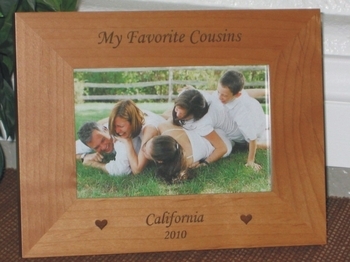 Give your family’s memories the treatment they deserve. 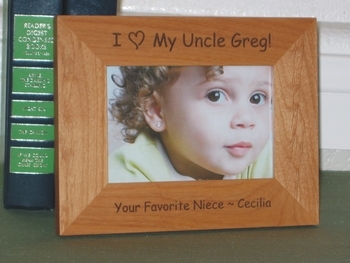 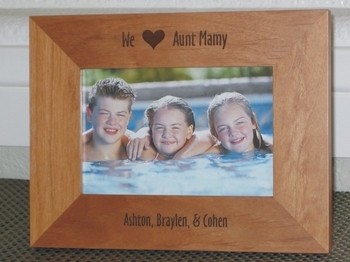 Find the perfect custom I Love You / family picture frames for all of your memories. 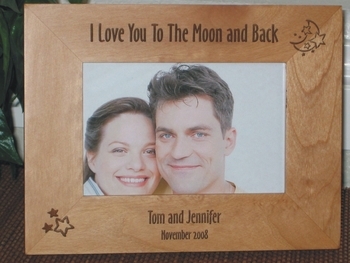 Create your own personalized I Love You picture frame online. 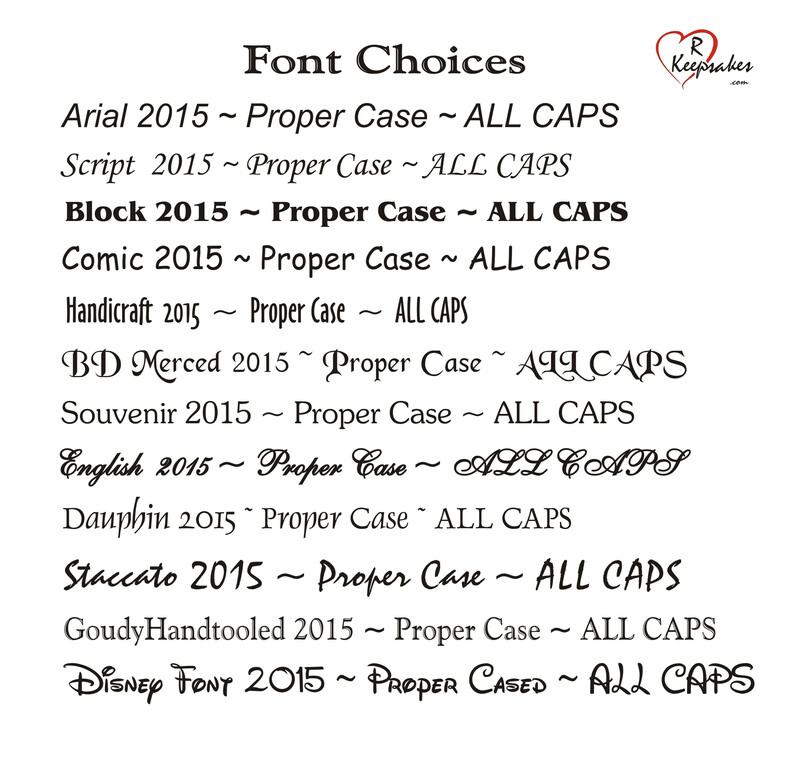 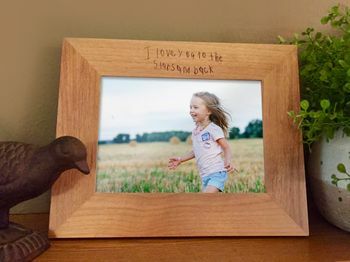 Choose any one of our designs, add your own personalized text, and we will laser engrave it for you, resulting in a one-of-a-kind, custom piece that will be treasured for years to come. 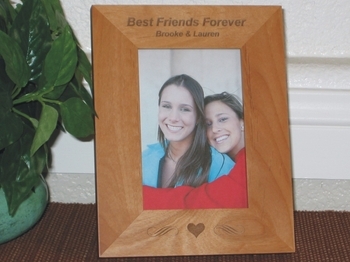 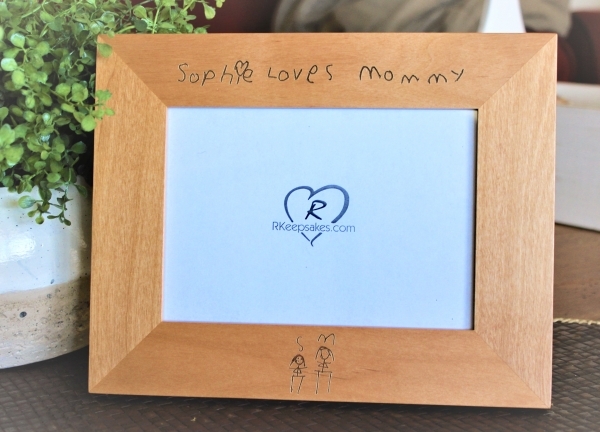 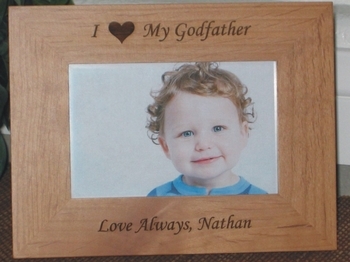 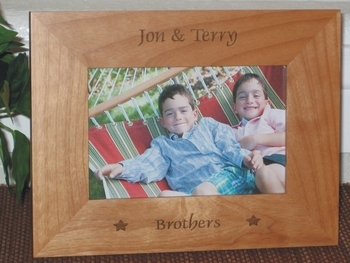 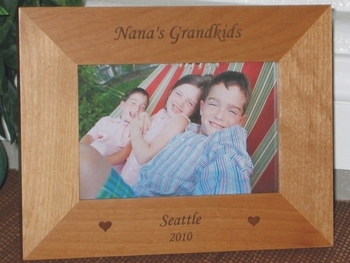 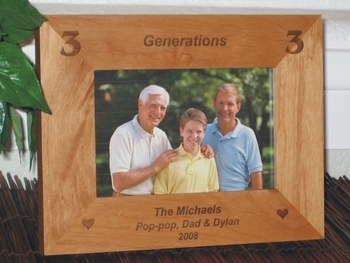 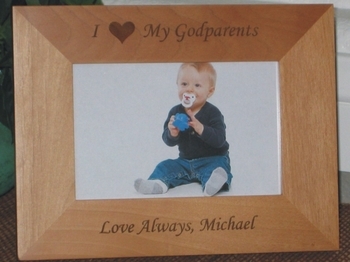 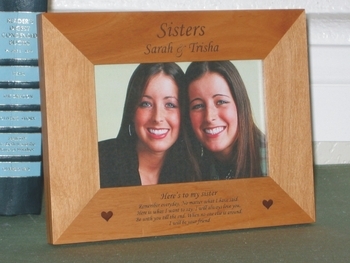 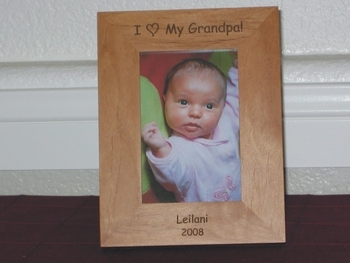 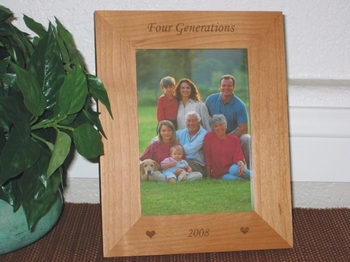 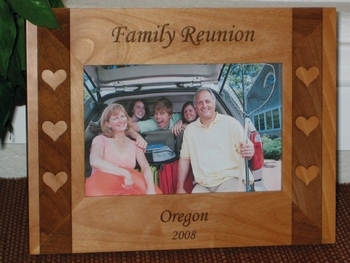 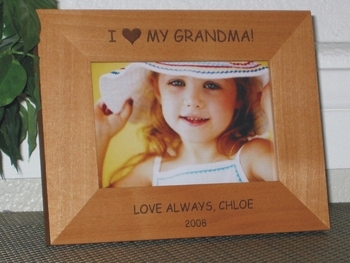 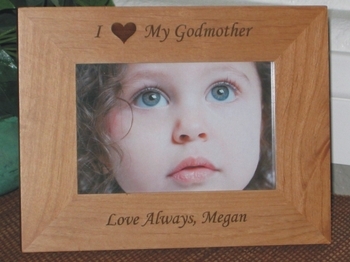 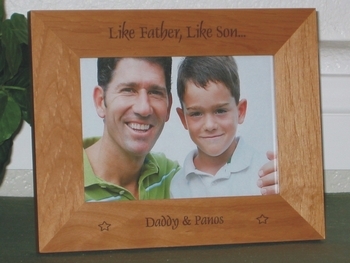 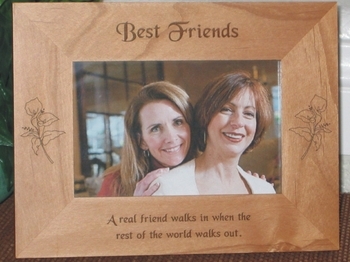 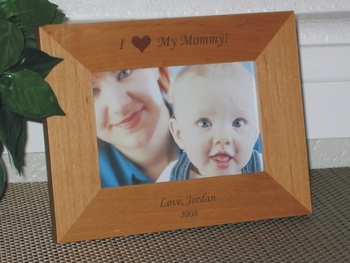 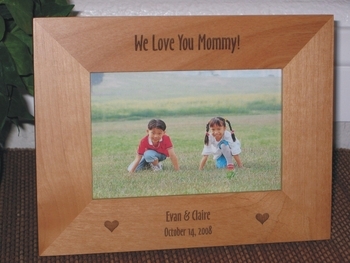 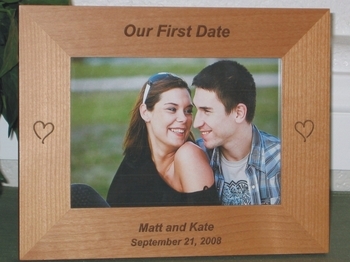 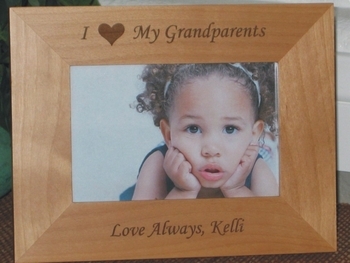 All of our picture frames are made from high quality, solid alder or walnut wood. 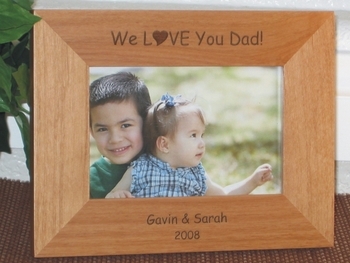 These frames make very special gifts!